The band was formed by Ian Fowles, Jarrod Alexander, Efrem Schulz, Paul Miner and Jim Miner out of what were the remnants of their former bands. Jarrod and Ian were from the band D-Cons, Efrem was from Clint and Paul and Jim, who are brothers, were from CleanX. All five members had known each other long before Death by Stereo formed, as their former bands had toured and recorded together previously. Paul's record label Dental Records had released music by Clint and D-cons and would later go on to put out the first Death by Stereo release. The five practiced in Jarrod's garage for a few months before recording a demo. They recorded five songs at For The Record Studios, where Paul worked. Out of the five songs, four of them went on to be re-recorded and included on their first album. 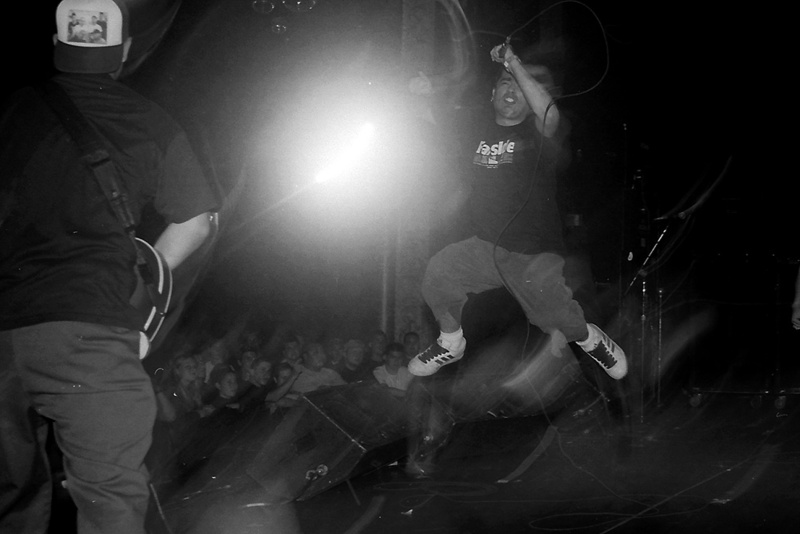 On March 5, 1998, they played their first show, and soon after began playing more shows around Southern California. By late 1998, the band released their first official release Fooled By Your Smile 7 inch. Following this release, Ian decided to leave the band, and was replaced by Keith Barney, who was still playing in both Adamantium and Throwdown. 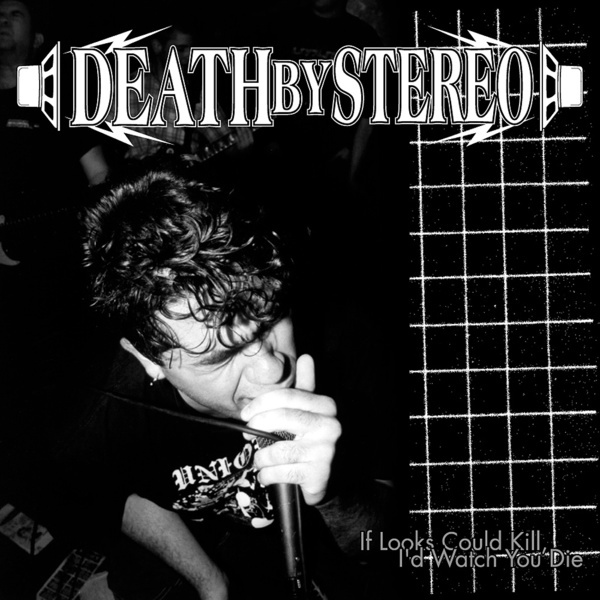 In 1999, Death By Stereo released their first album, If Looks Could Kill, I'd Watch You Die. 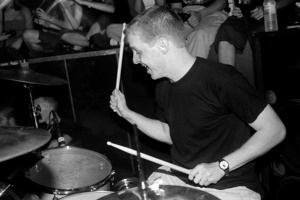 Shortly after, Jarrod moved to Boston to pursue music full-time at the Berklee School Of Music, and was replaced by Tim Bender. 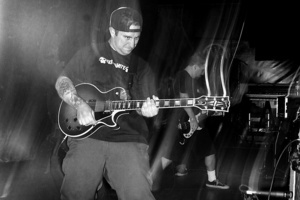 Keith also left the band, to pursue his other current bands, Throwdown and Eighteen Visions. 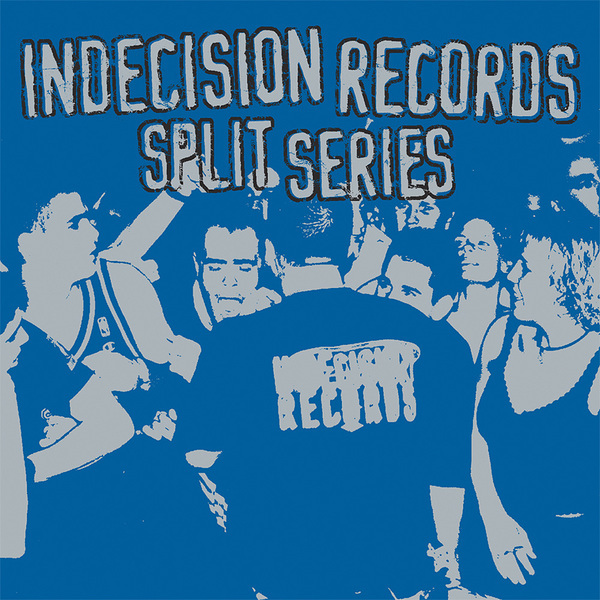 He was replaced by another Indecision alumni, Eyelid guitarist Dan Palmer. In 2000 the band was picked up by Epitaph Records and recorded their second album, Day of the Death, which was released in January 2001. 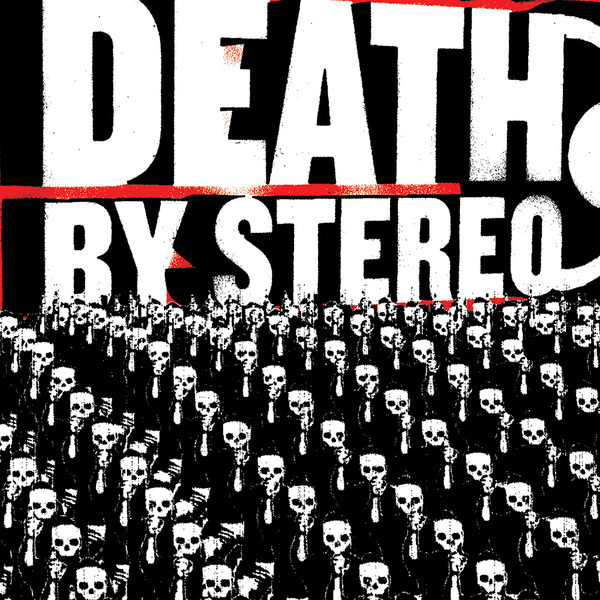 Death By Stereo spent almost all of 2001, touring North America, with bands such as Sick Of It All, Boysetsfire, The Hope Conspiracy, AFI, Rise Against, Nicotine and The Planet Smashers. At this time, Tim decided to leave the band and was replaced by Todd Hennig from Heckle and Seven Years War. 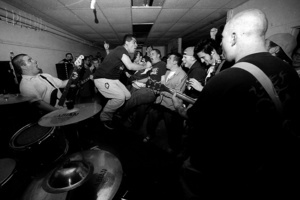 In early 2003, during the recording of their third album, Jim Miner left the band. Tim “Tito” Owens replaced him during a European tour. 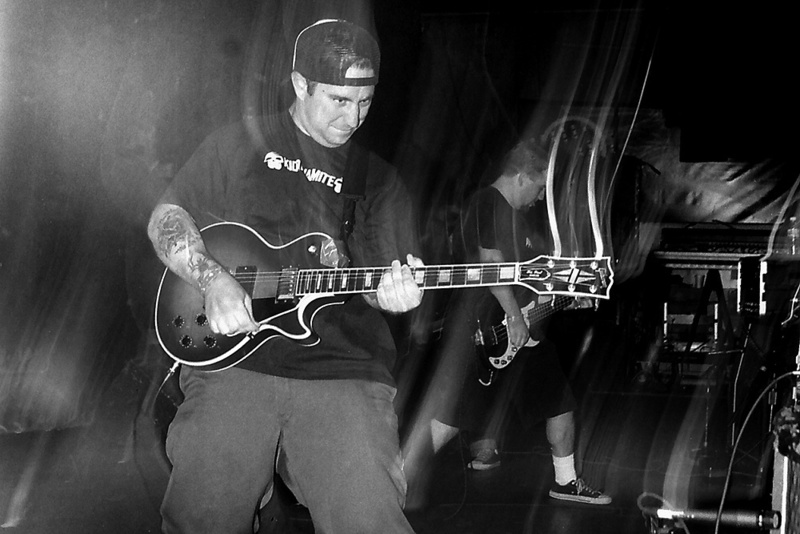 They released their third album, Into the Valley of Death, which was recorded while Jim was still in the band, later that year. 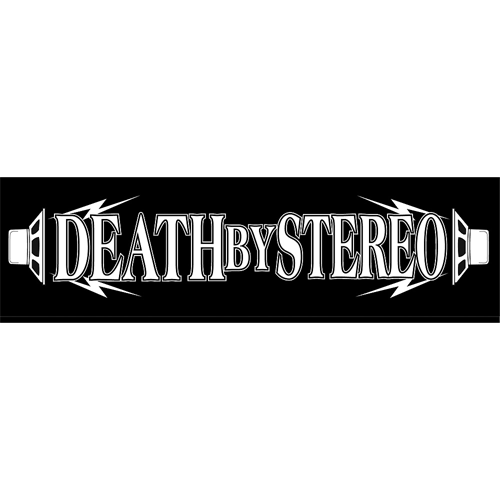 Death By Stereo began writing their fourth album in late 2004. 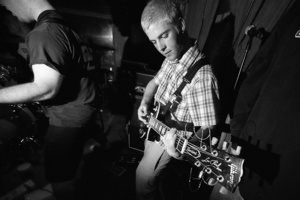 During early 2005, founding member Paul Miner left to pursue recording and producing, he was replaced by Tyler Rebbe from Pulley. Which left Efrem as the sole surfing member from their Indecision days. The band is still active and touring.